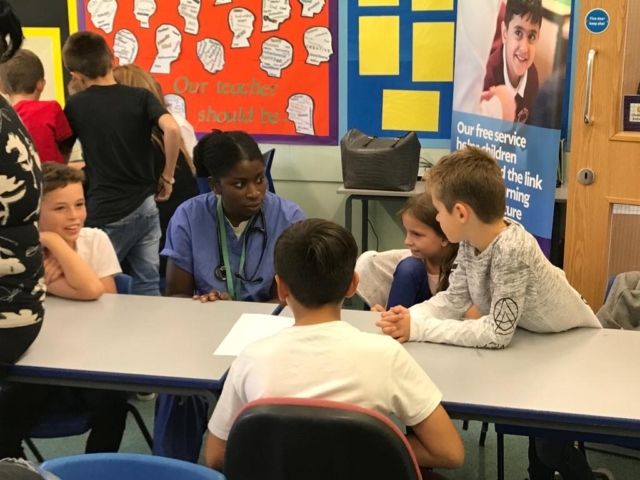 On Friday 21 September, Primary Futures visited Bury for a morning of broadening horizons and raising aspirations. 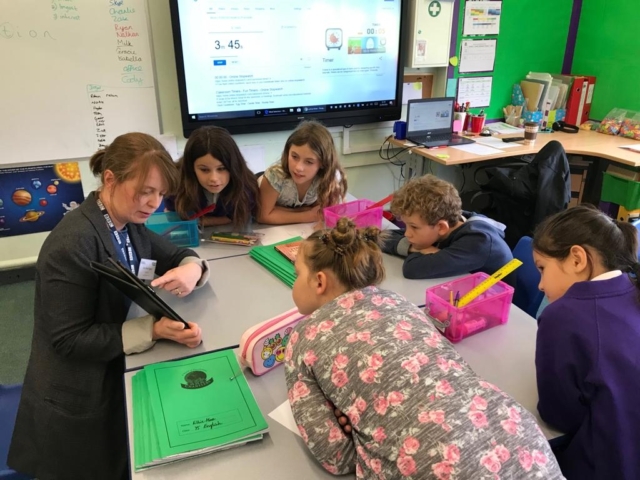 Local volunteers, and local MP James Frith, joined the children of Chantlers Primary School to help them make the link between their lessons and their futures in what was a very successful event. Laughter often filled the hall with the children also asking the volunteers some amusing questions. At the end of the activity James Frith, MP for Bury North and member of the Education Select Committee, gave great speech about being an MP. The children quizzed him about the skills he used in his job and what subjects he had studied at school. 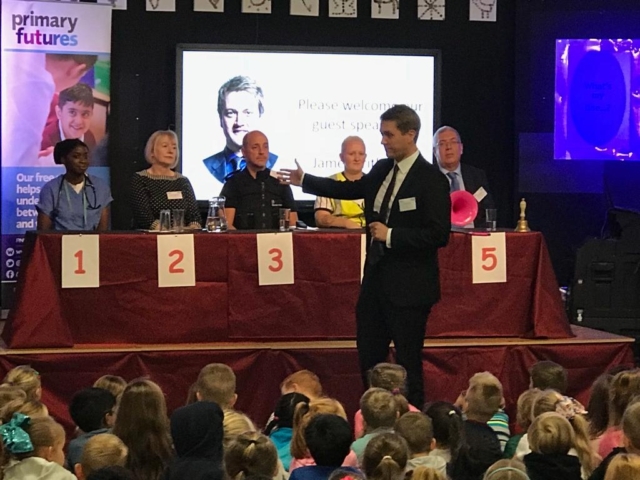 James was very impressed with the children’s questioning, including ‘Do you need to be resilient in your job?’, that he suggested to them that he could easy be in a secondary school. For the second part of the morning twelve volunteers doing a diverse range jobs participated in a series of classroom chats. They brought along visual aids, including photographs and props, to spark conversation with the children. Children had the opportunity to speak to the volunteers an d ask them any questions about their jobs. In addition to the volunteers local head teachers and council representatives attended to see first hand the Primary Futures event. Their attendance highlights Bury’s commitment to broadening horizons and raising aspirations of their children.